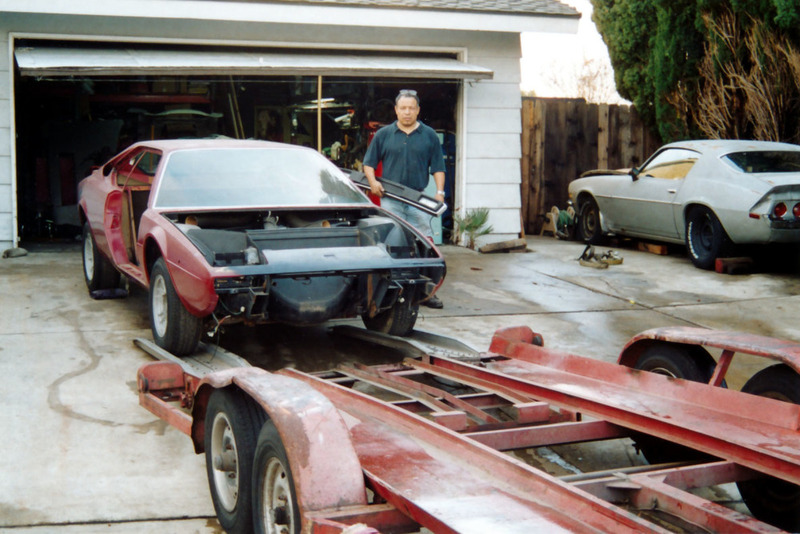 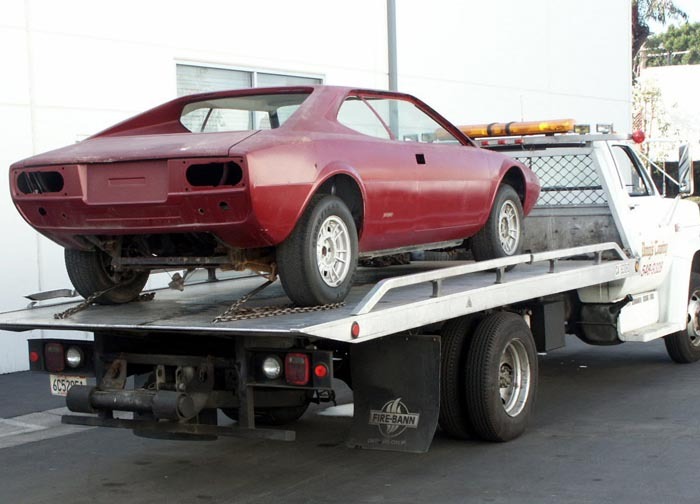 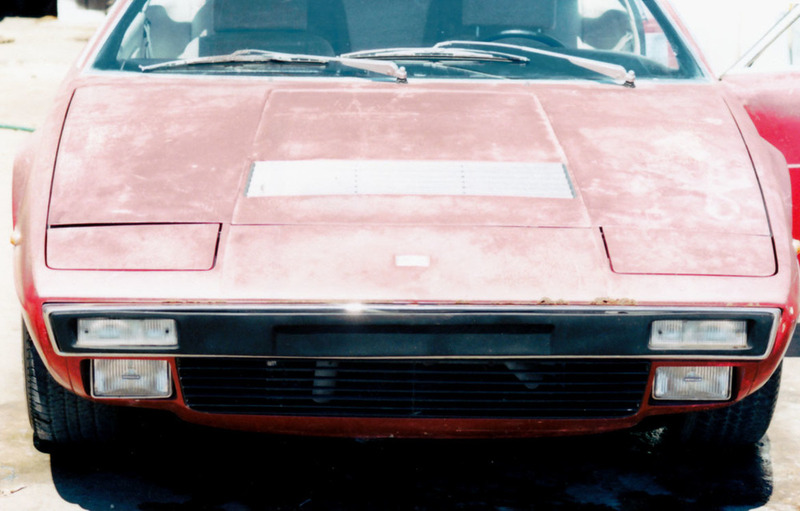 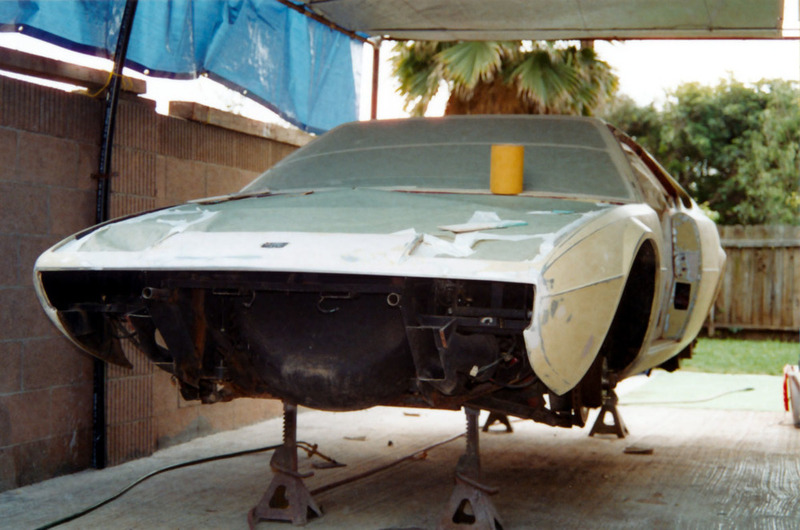 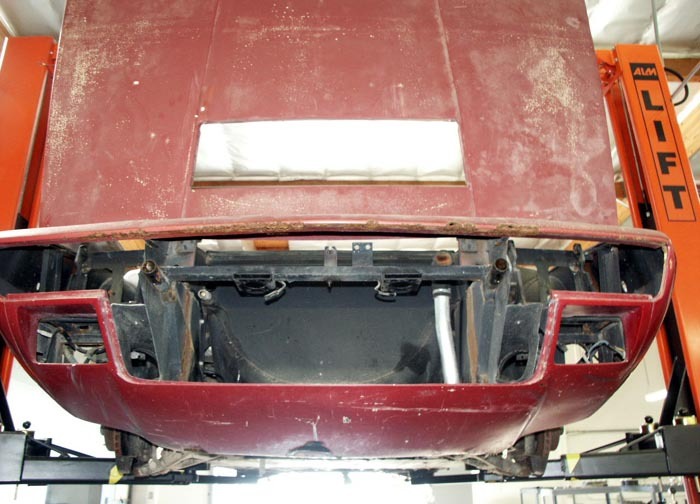 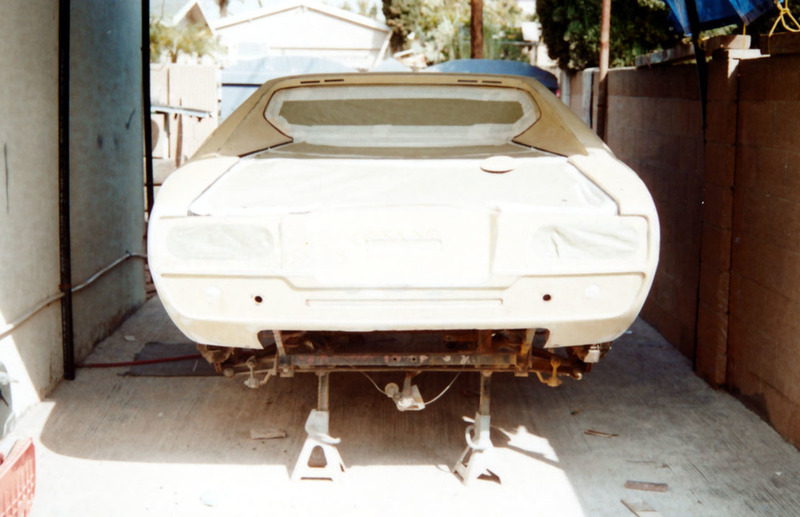 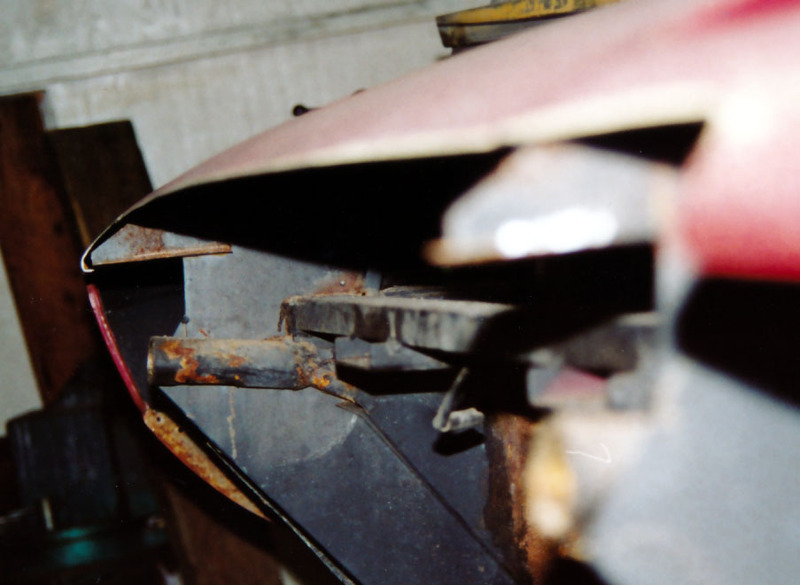 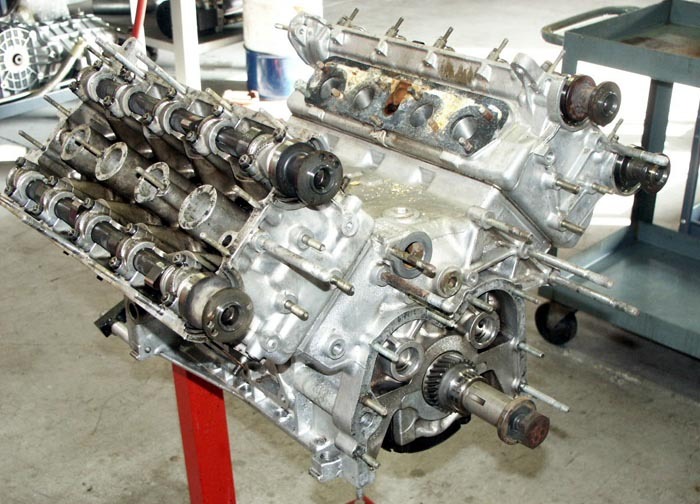 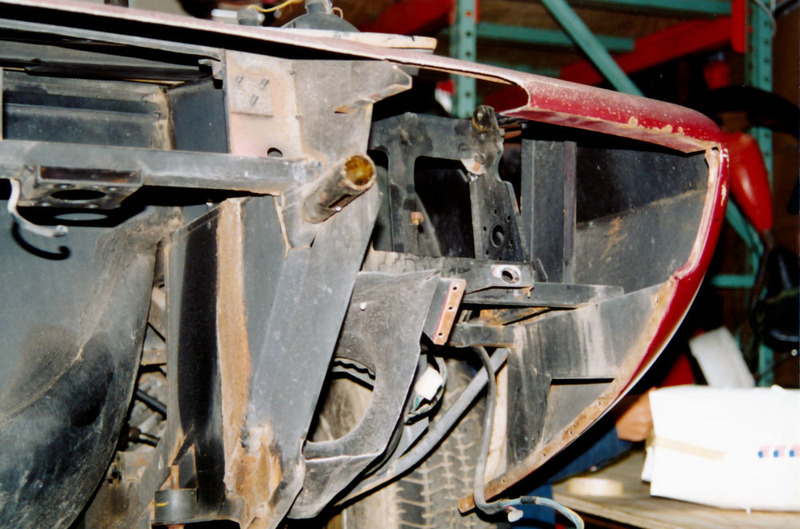 The 1974 Ferrari Dino 308 GT/4 shown in these pictures was a Carobu Engineering project car. 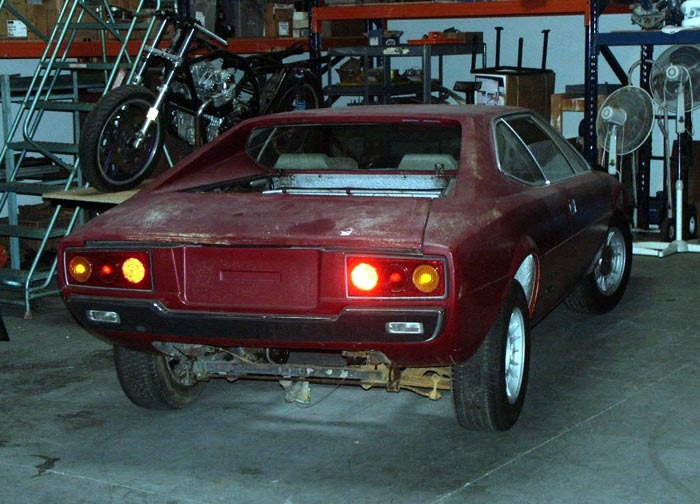 This was a rare European-spec Dino GT4 that was used as an emissions test car for a college in Texas. 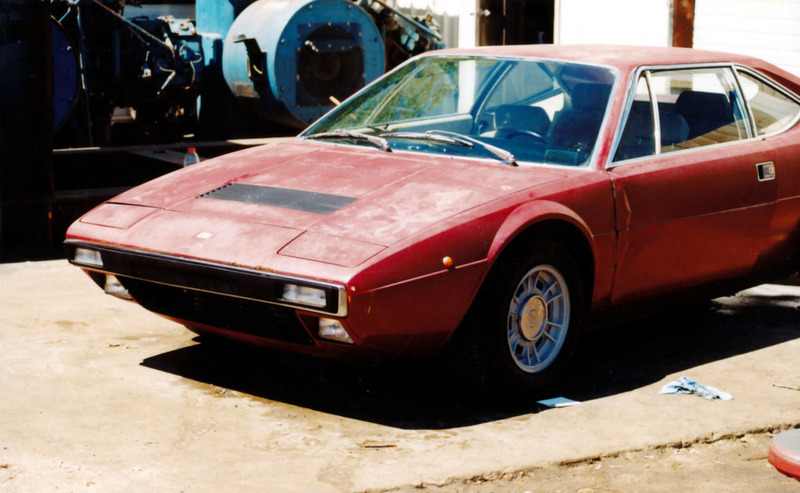 The car was later purchased by a doctor, rarely driven and placed in storage for several years with only 11,000 km on the clock. 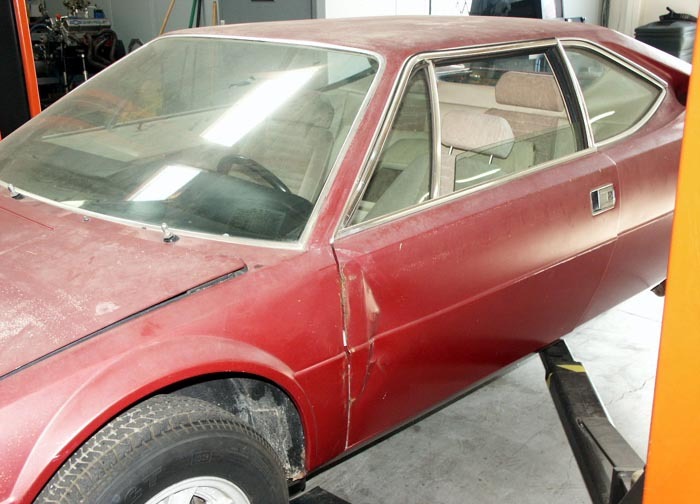 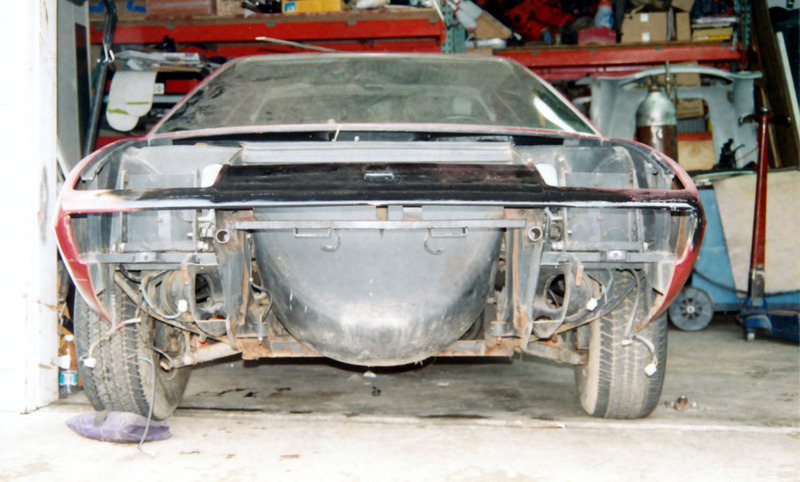 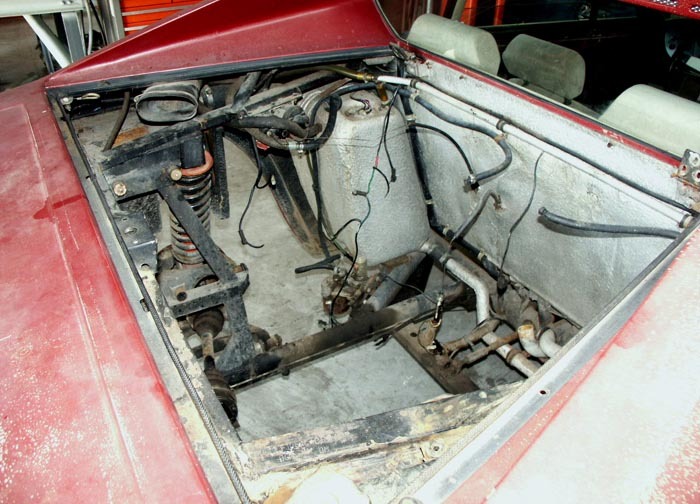 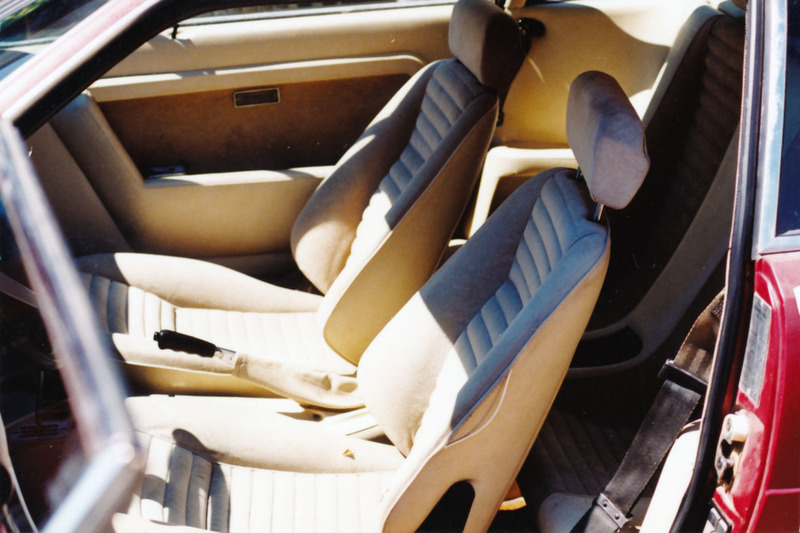 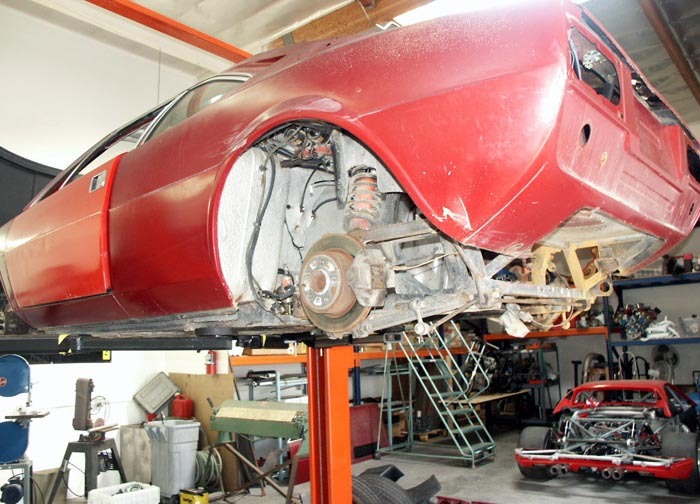 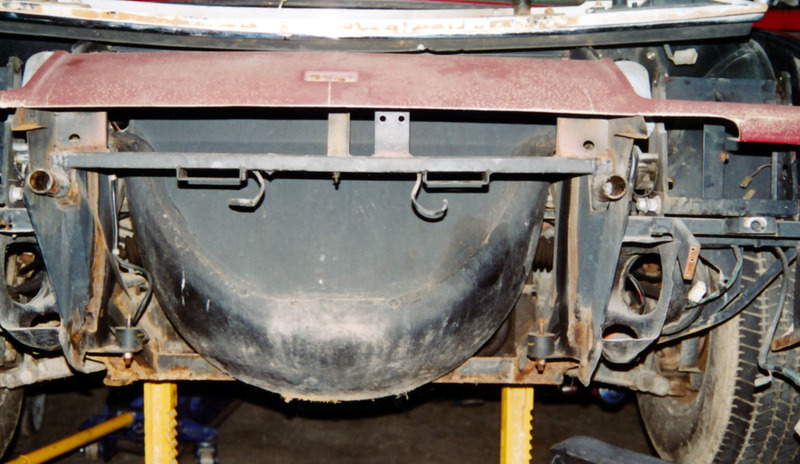 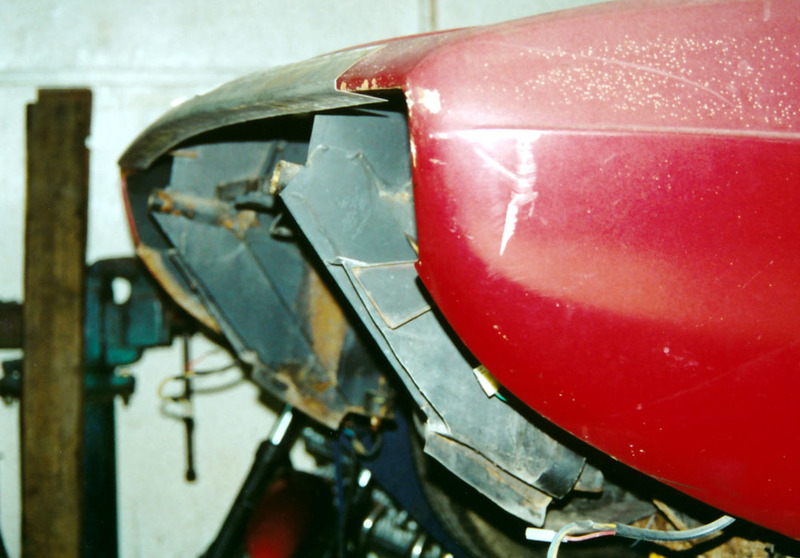 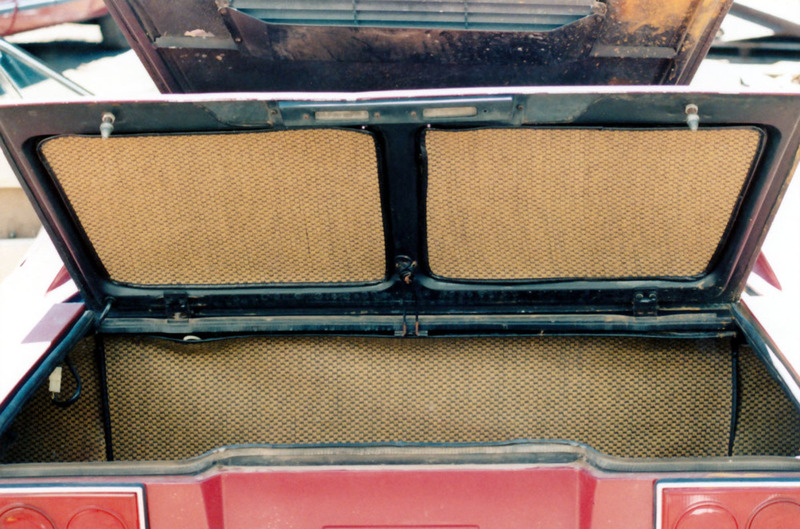 Carobu appreciated the value of this "diamond in the rough" and purchased the car in order to restore it and to display the company's capabilities. 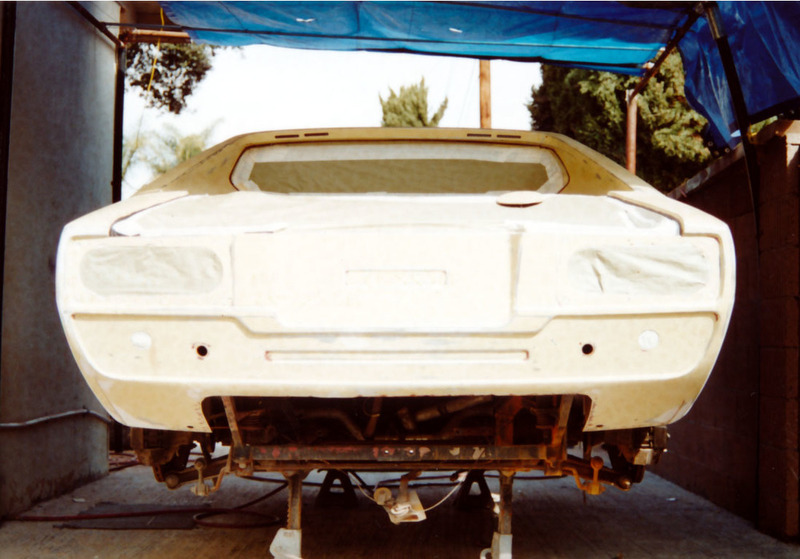 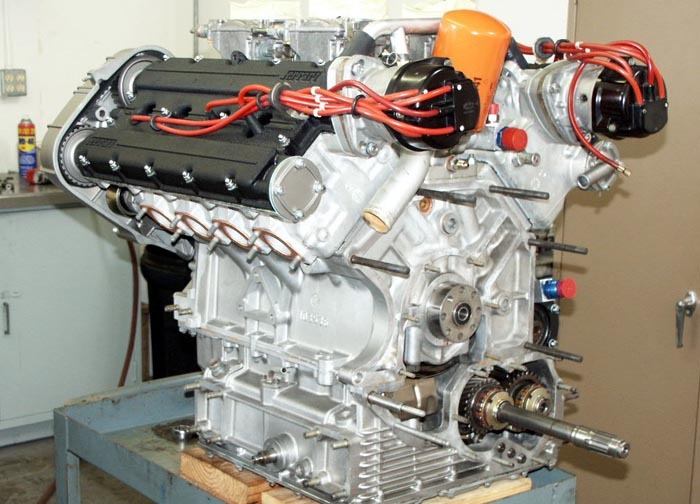 The initial phase of the project entailed restoring the body and interior as well as refreshing the engine to original Ferrari specifications. 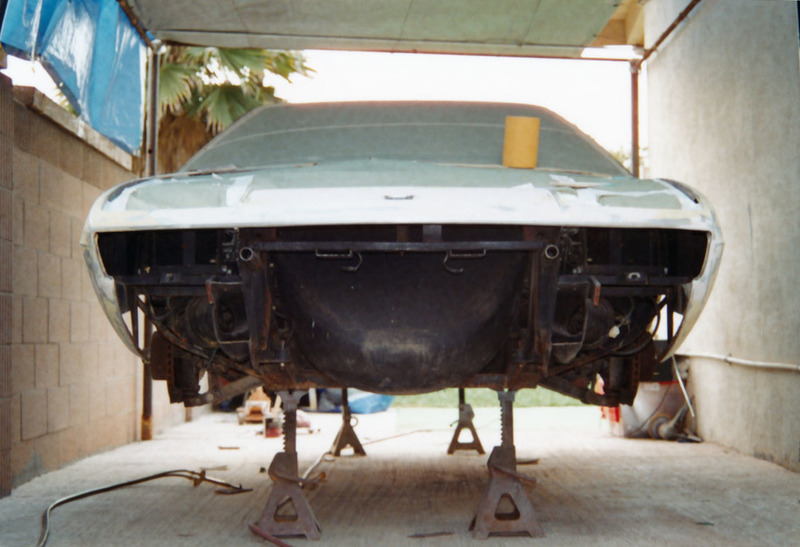 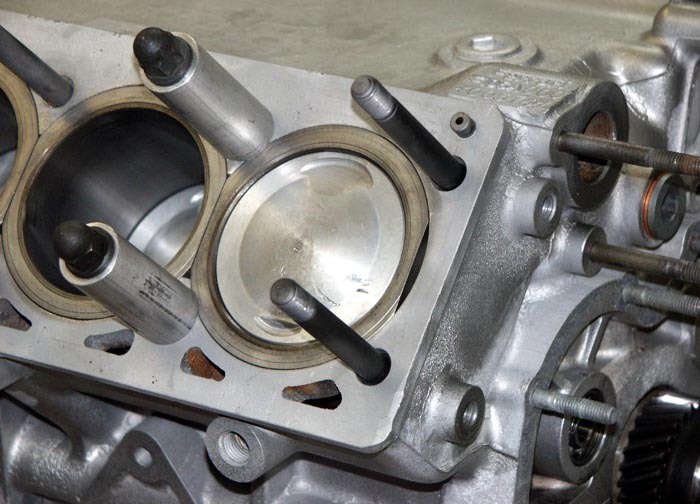 After quantification of the cars performance, Carobu modified the car in order to enhance it's performance. 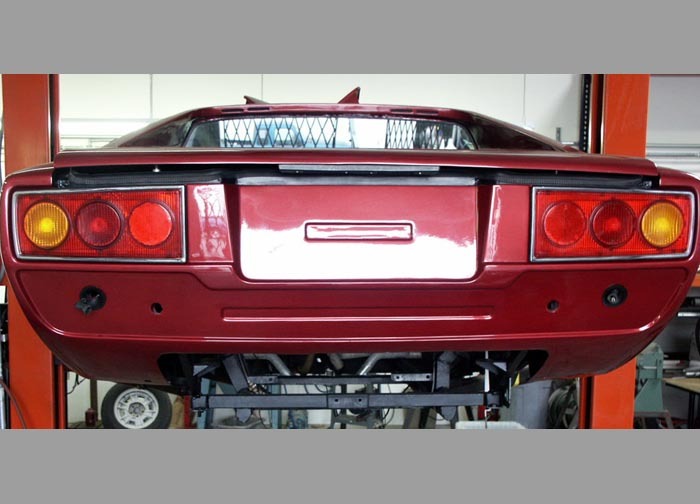 Some of these modifications included the installation of a Tubi-Style exhaust, Brembo brake upgrades, suspension modifications and engine upgrades.